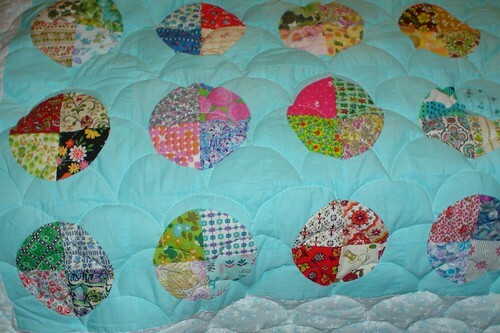 I'm 34 & have been sewing since the age of 8 when I begged my mom & grandmas to teach me. 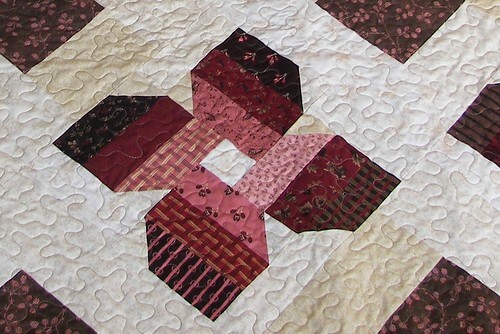 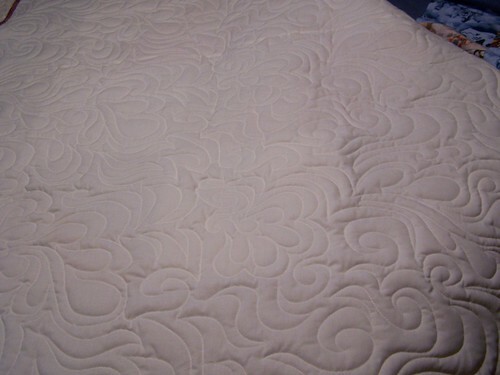 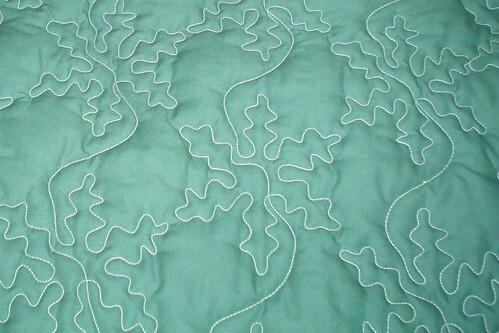 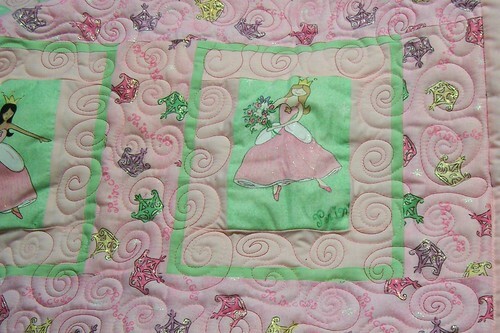 I got the quilting bug during my freshman year of college in 1995 & began longarm quilting in 2003. 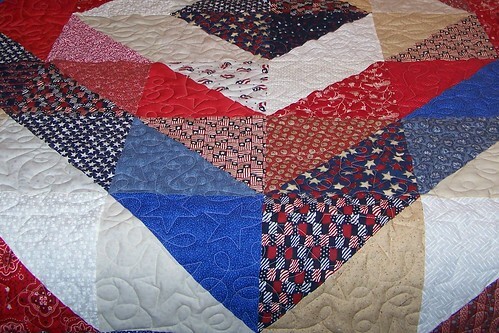 Since then I have been blessed to work at a quilt shop where I've learned a tremendous amount. 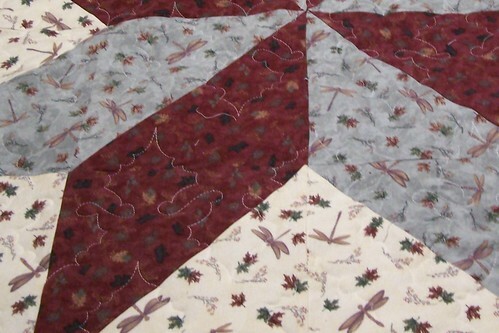 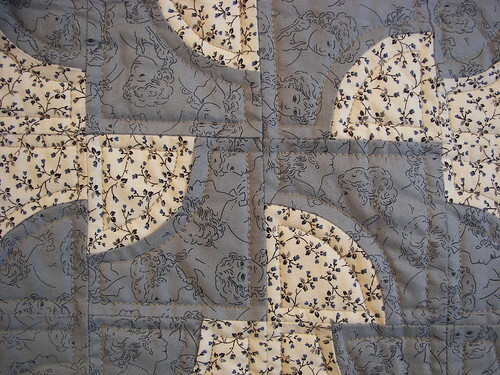 Allover designs are continuous line designs that are stitched all over the quilt row by row. 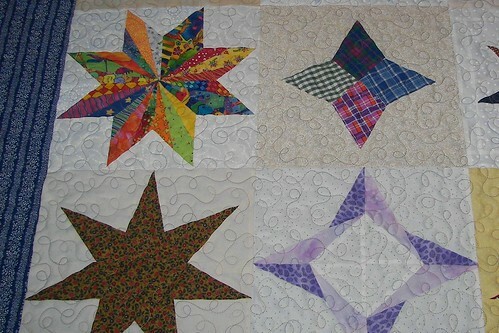 I have stippling/meandering, maple leaves, stars & loops, tractors, christmas trees, flames, shells & many more designs. 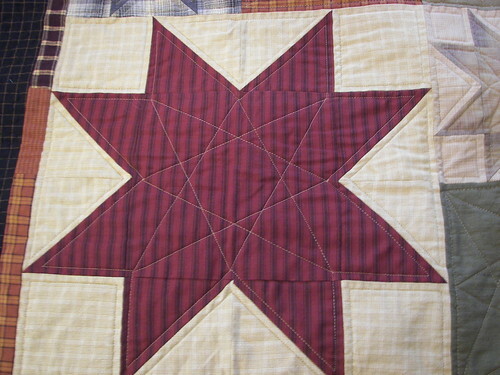 Custom designs are stitching in each block whether it be a block design, stitch-in-the-ditch (stitching on the seam) or 1/4" outline quilting. 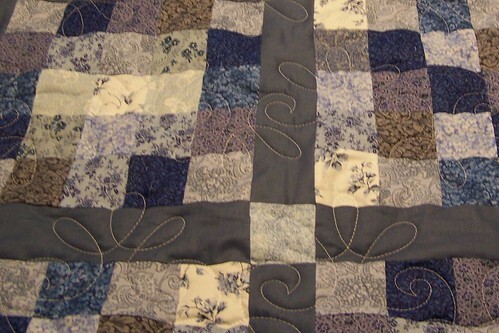 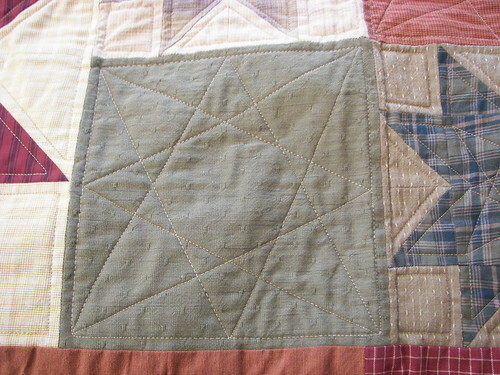 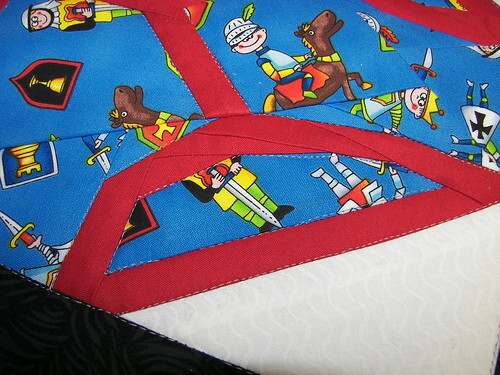 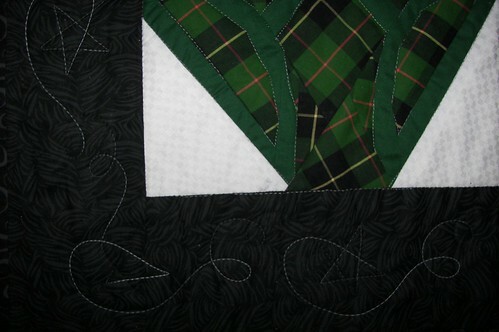 It also includes stitching a design in the sashing & border/s. 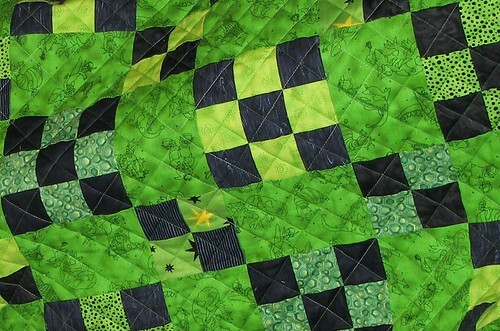 I use Quilters Dream Batting.